Roam free with AR gaming on the Phab 2 Pro. 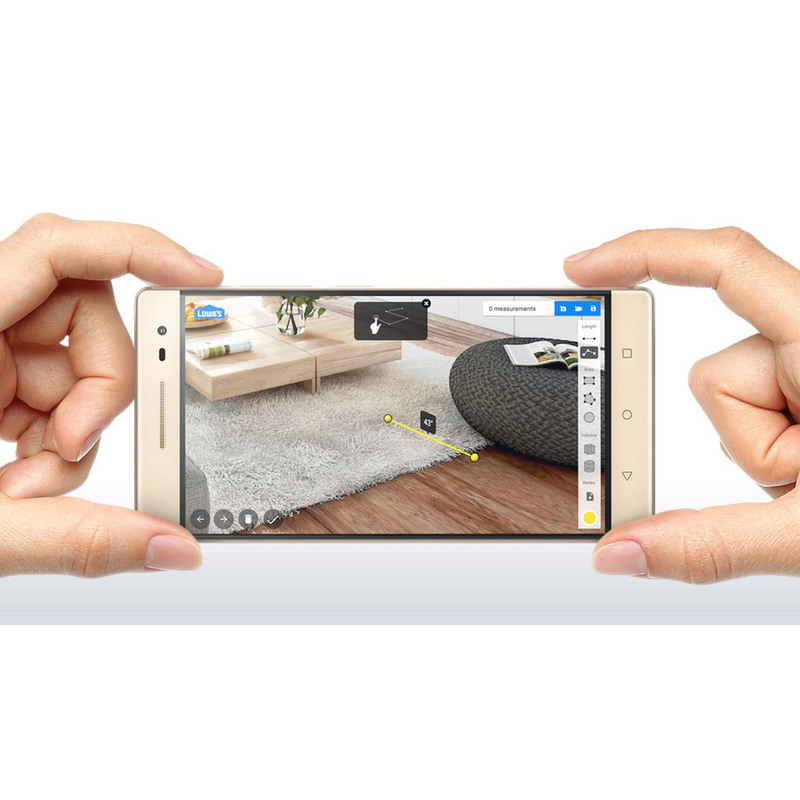 Go beyond your couch or living room by turning your surroundings into a virtual playground. Fight off swarms of aliens invading your whole house. Play virtual dominos on your kitchen table. Walk a dinosaur around your living room. Raise a digital pet in your bedroom. And so much more. Tired of guessing how things could look in your dining room? Or whether something will fit in the space between your fireplace and your sofa? With just your phone and Tango utilties apps, you can visualize new appliances, décor, and furnishings in your home before purchasing. Home store Lowe's has created a Tango utilities app for just this purpose.1 Tango technology will allow customers to see how their home improvement visions translate into reality like never before," said Richard Maltsbarger, Lowe's Chief Development Officer. "By bringing the Phab 2 Pro to Lowe's, we want to empower customers with a tool to help them design, start, and complete their home improvement projects with confidence." So whether you're considering a new kitchen or a just a new stove, you can see exactly how it will look and fit in your space before committing to any purchases. 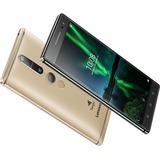 Phab 2 Pro is equipped with four cameras that work in conjunction with Tango and specially-developed software to enable cutting-edge smartphone AR experiences. Rear cameras consist of a 16 MP RGB camera, depth camera, and fisheye camera for ultra-wide angle panoramics. In the front, an 8 MP camera is perfect for selfies and groupfies. With its gorgeous 6.4" big-screen Quad HD display, the Lenovo Phab 2 Pro delivers vibrant, color-accurate imagery, even when outdoors. It optimizes color gamut, contrast, and visibility under direct sunlight, so you'll always have an amazing view on your smartphone. And the tough Gorilla® Glass protects your screen from any potential nicks or scratches. Our newest generation of Phab devices are the world's first smartphones with Dolby Audio™ Capture 5.1, which lets you record amazing life-like audio. Three built-in microphones capture nuanced sound for your recordings, plus, 360-degree noise cancellation ensures maximum clarity. And Dolby Atmos® sound technology puts you in the center of the action every time you watch your favorite movies or play the hottest games on your Phab 2 Pro. The Qualcomm® Snapdragon™ 652 processor at the heart of the Phab 2 Pro has been optimized for Tango and efficiently processes data from multiple sensors, supporting smooth, cutting-edge augmented reality experiences while maximizing battery life. Unlock your Phab 2 Pro with an instant press of a finger. 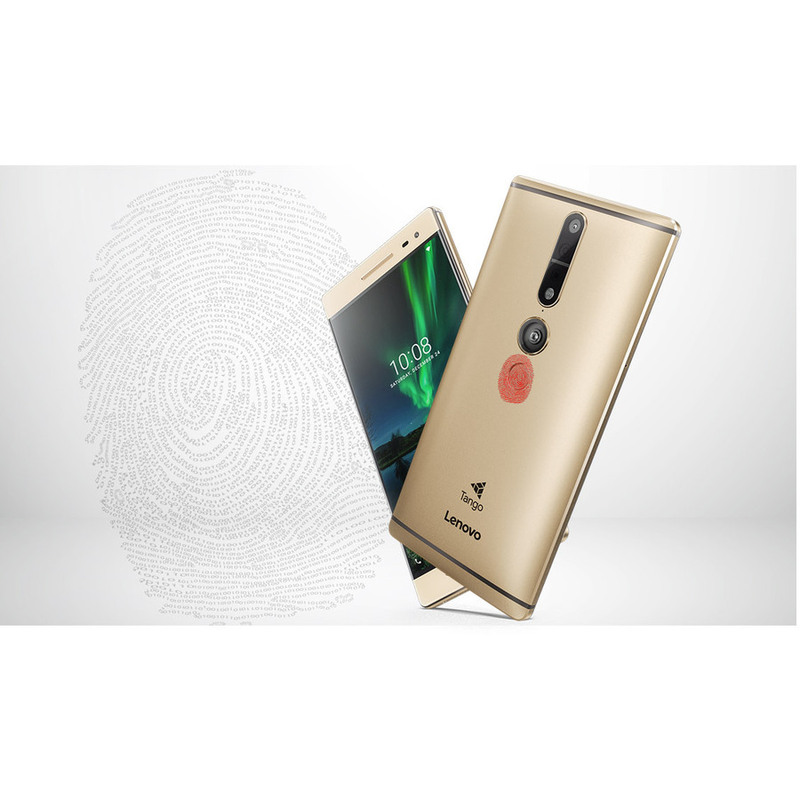 Located on the back, the highly secure fingerprint scanner allows for in-app payment on Google Play and with other third-parties supporting fingerprint authorization, such as PayPal, Ali Pay, or WeChat Pay. High thermal conductivity. Low thermal resistance. Non-corrosive. Best thermal stability in high temperature. Excellent adhesion. Preserve in room temperature for longer lifespan.